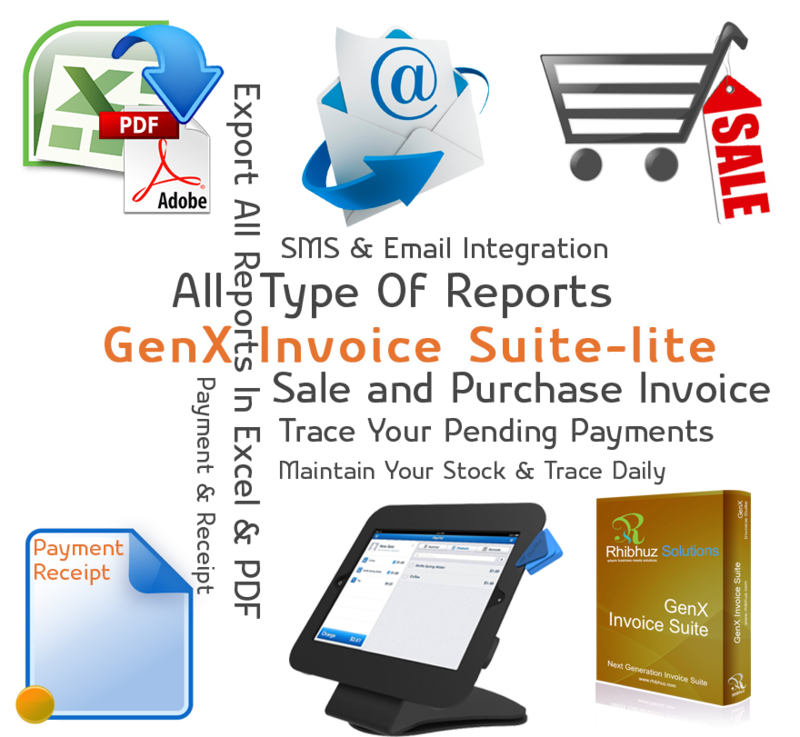 GenX Invoice Suite – Lite is a Inventory Management System for small businesses. 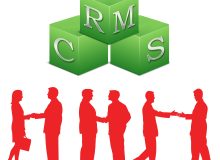 It helps shopkeepers to track their inventory, monitor their product sale and calculate their profit. 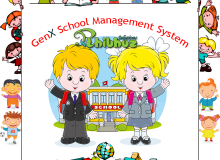 It has very simple User Interface so that any one can use it easily. 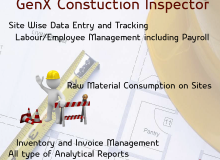 Vision of this product is to aware users about automated billing system. It also accommodates TAXetions and Logistic Expenses.